CBS Interactive is not the normal place one would go for a comic book job, but they have one, even if it has only a slight comic book connection. They're looking for an intern for their Communications team in their San Francisco office for summer 2013 (why wait 'til the last minute). The position has all the usual requirements and responsbilities one might associate with being an intern, so there aren't any surprises at the listing. Nothing says the future quite like “digital comics.” And the leader in the digital comic book distribution game so far is Comixology. Their New York office has four openings for people just like you. 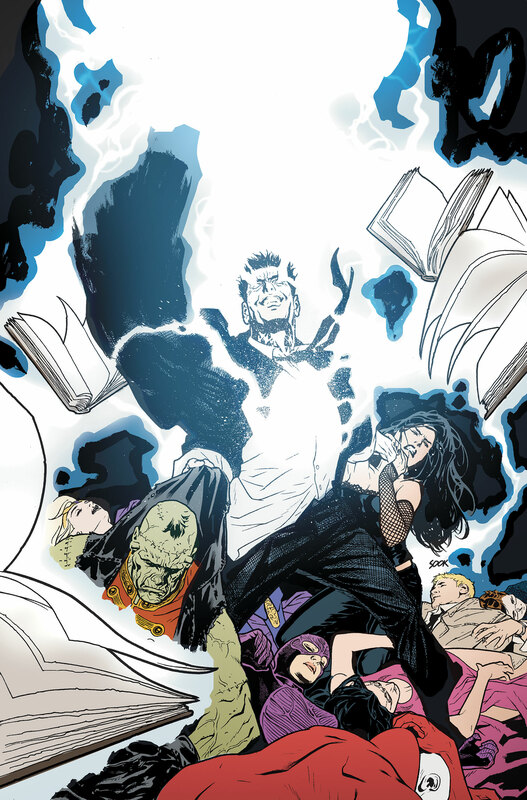 Is Dark Metamorpho appealing to you? Do you envision a revamp of Challengers of the Unknown as a band of roving serial killers? Then you might want to be involved in the New 52 @ DC Comics! And now’s your chance: they’re looking for both an Editor and an Assistant Editor. For the Editor position, it’s in DC’s east coast office in Manhattan and is part of the DCU. You’ll be handling a minimum of 5 monthly titles. For the Assistant Editor position, it’s also in Manhattan, but doesn’t make it clear that it’s in the DCU department. One of the industry’s premier comics publishers is looking for an editor to come aboard. As editor, you’d be acquiring titles for their ComicArts list and well as graphic novels for Amulet Books. 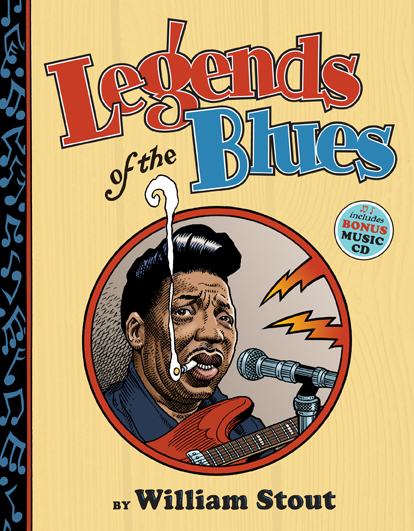 Abrams ComicArts publishes a lot of great stuff - everything from the Diary Of A Wimpy Kid books to William Stout’s Legends Of The Blues to The Carter Family: Don’t Forget This Song by Frank M. Young and David Lasky. Are you ready to join the fast-paced world of comic book distribution? There’s only one player in that game, Diamond Comic Distributors, and fortunately for you, they’re hiring. Do words like “fine,” “very fine” and “near mint” pepper your daily conversation? Do you know the difference between “pristine,” “mint” and “uncirculated”? If so, you could be a candidate for the job of “comic book grader” at Heritage Auctions, especially for their Silver and Golden Age comics. 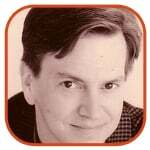 If you have to ask what a comic book grader is, well, this ain't for you! Heritage Auctions is “a well-established auction house with over 30 years of longevity.” They handle coins, collectibles and all the usual rarities that you dream of finding in your dead aunt's attic. 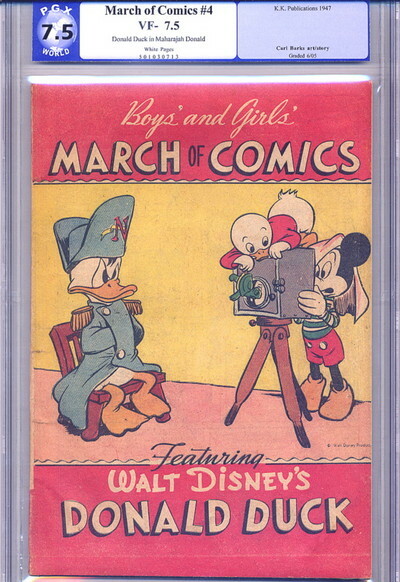 Duties for their Comics Grader include: grade consigned comic books for sale, select comics for submission to CGC, research, and the usual computer skills. 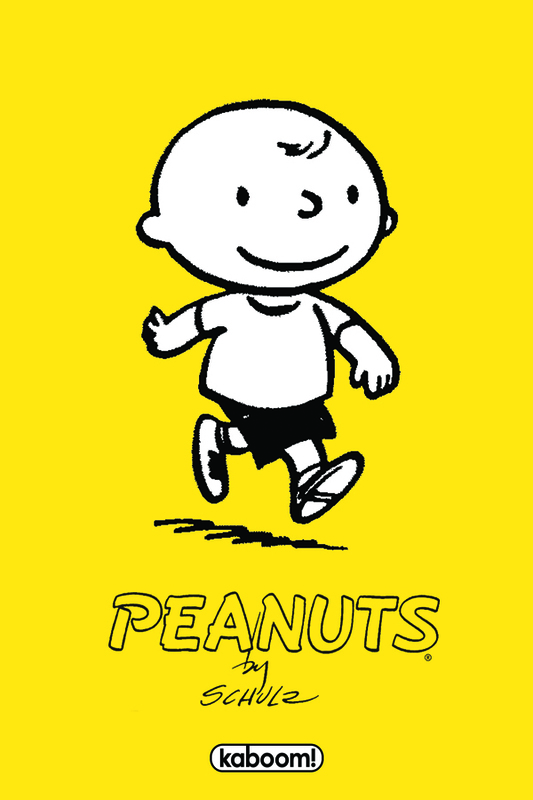 Hey, kids, comic book jobs! If you’ve ever wanted to work for the House of Ideas (or the House That Jack Built), now’s your chance. Marvel currently has 7 job openings waiting for someone just like you, or someone competing with someone just like you. Six of the jobs are in New York City: Web Application Developer, Senior Web & Application Designer, Production Manager (Marvel Digital), Manager Live Events, Manager Business Development, Custom Projects Coordinator. The seventh job is out in Manhattan Beach, CA and it’s for Digital Ad Sales and Operations Manager. 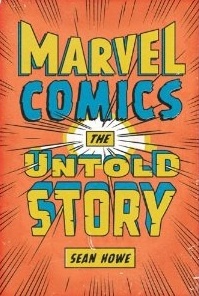 Naturally, anyone wanting to get into the vast Marvel empire should read Sean Howe’s new history of the company: Marvel Comics: The Untold Story. 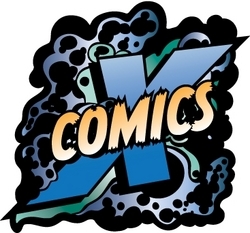 If you’re reading comics in their digital form, you’ve no doubt heard of Comixology, one of the leaders in the field. The world of Super-Heroes fighting Super-Villains can be yours! 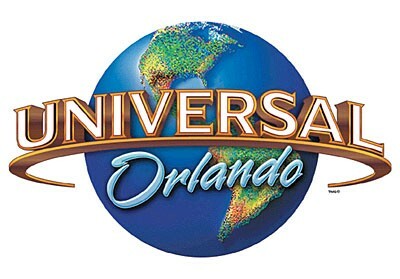 Plus, you can “help our guests plunge into total darkness as they face an army of warrior mummies on a psychological thrill ride totally unlike anything that's come along in the past 3,000 years!